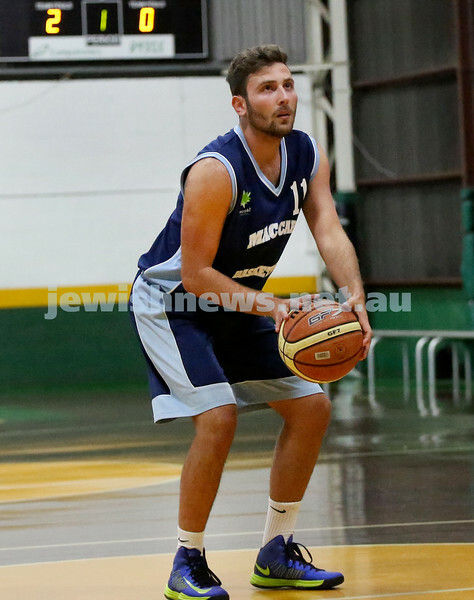 Basketball - Maccabi Kings vs Throwback Cheetahs. Kings lost 62 -32. 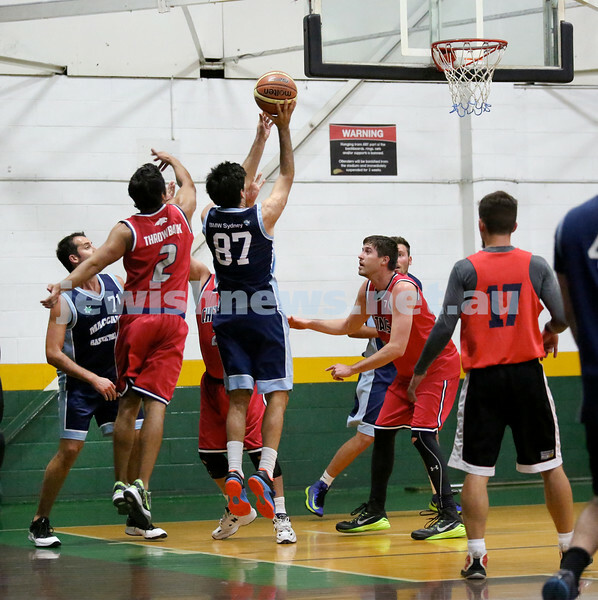 Daniel Kresner takes a rebound. 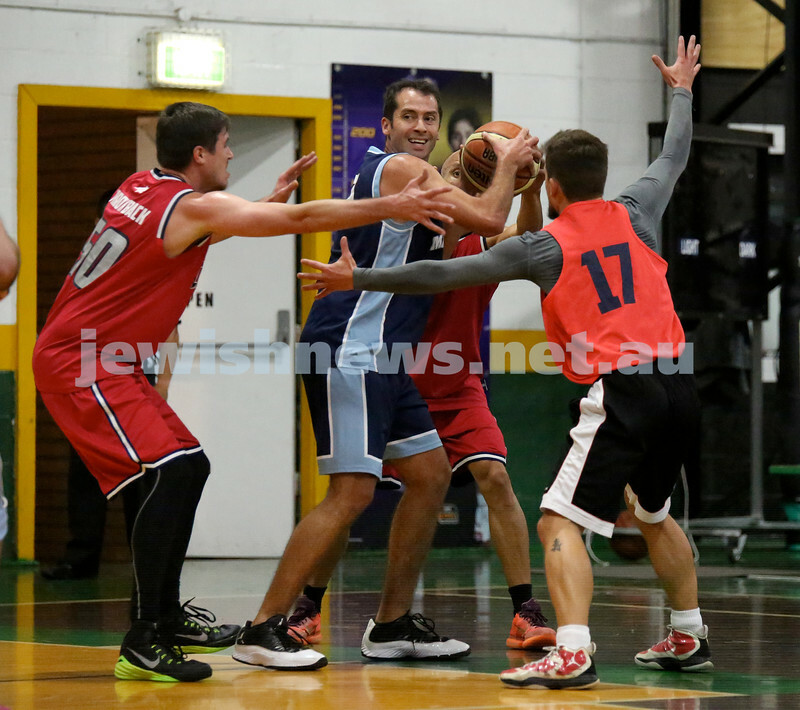 Basketball - Maccabi Kings vs Throwback Cheetahs. Kings lost 62 -32. Brad Nissen (87). 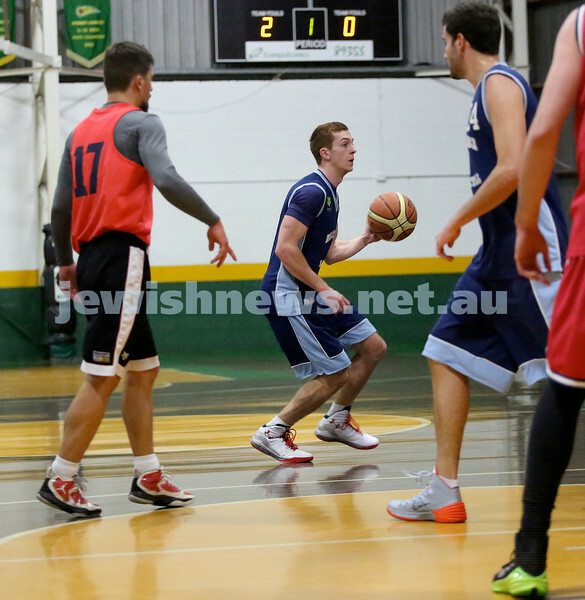 Basketball - Maccabi Kings vs Throwback Cheetahs. Kings lost 62 -32. 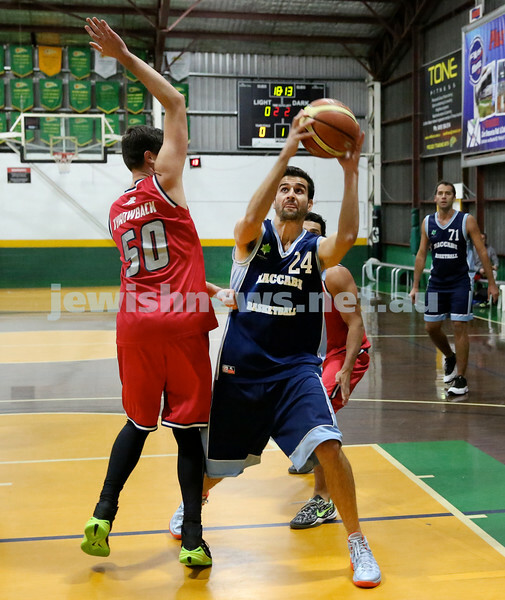 Basketball - Maccabi Kings vs Throwback Cheetahs. Kings lost 62 -32. Zac Ehrenfeld. 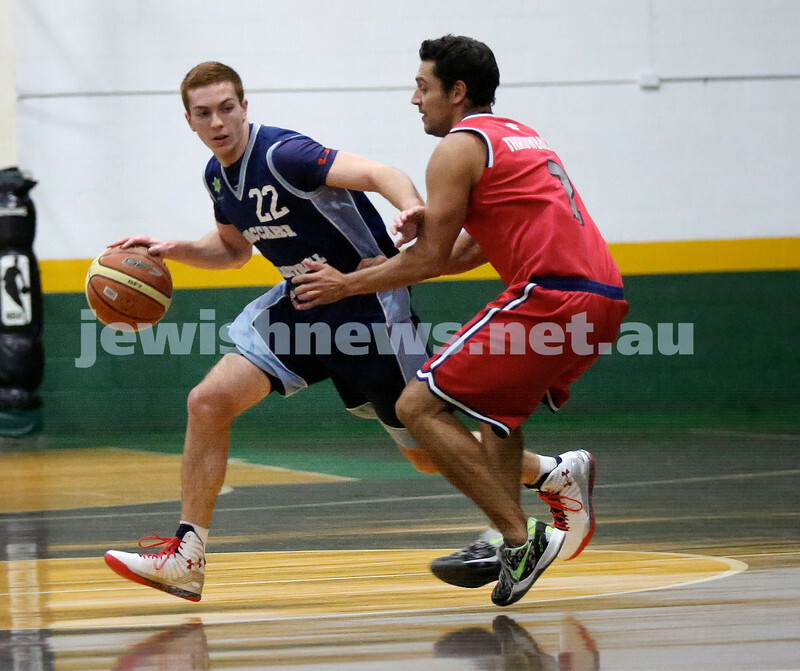 Basketball - Maccabi Kings vs Throwback Cheetahs. Kings lost 62 -32. 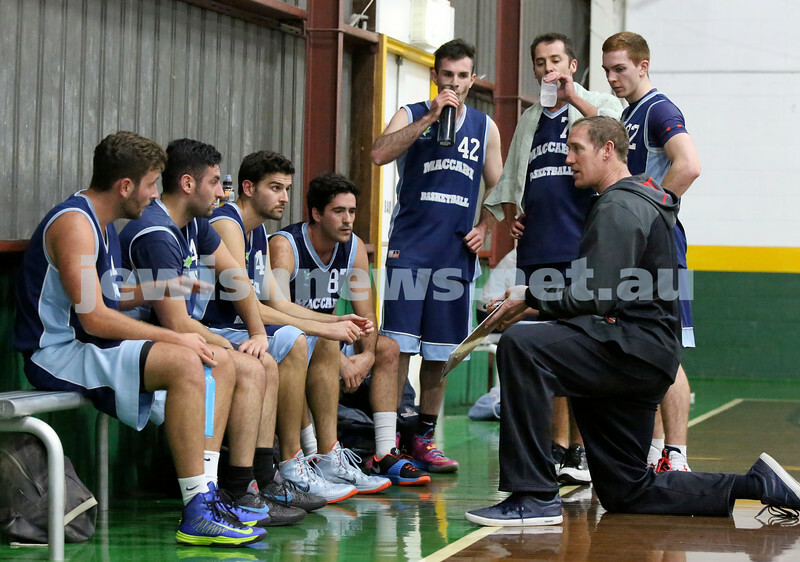 Coach Ben Knight talks to the team during timeout. 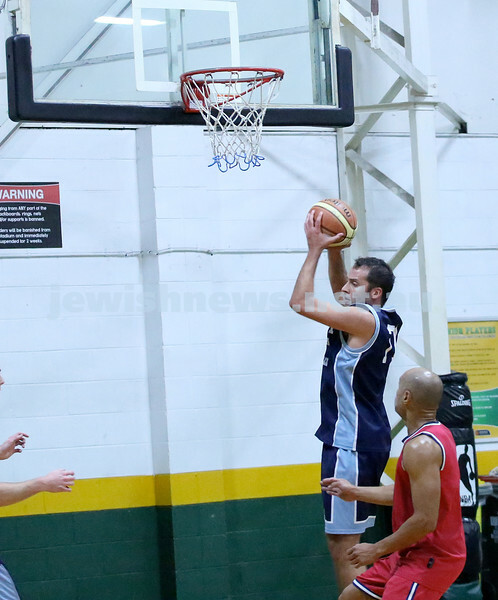 Basketball - Maccabi Kings vs Throwback Cheetahs. Kings lost 62 -32. Daniel Kresner grapples with the ball. Basketball - Maccabi Kings vs Throwback Cheetahs. Kings lost 62 -32. Daniel Kresner attempts to deflect the ball. 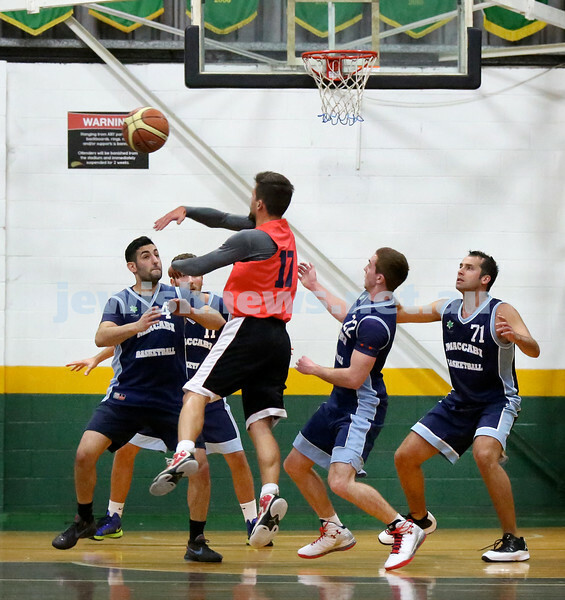 Basketball - Maccabi Kings vs Throwback Cheetahs. Kings lost 62 -32. 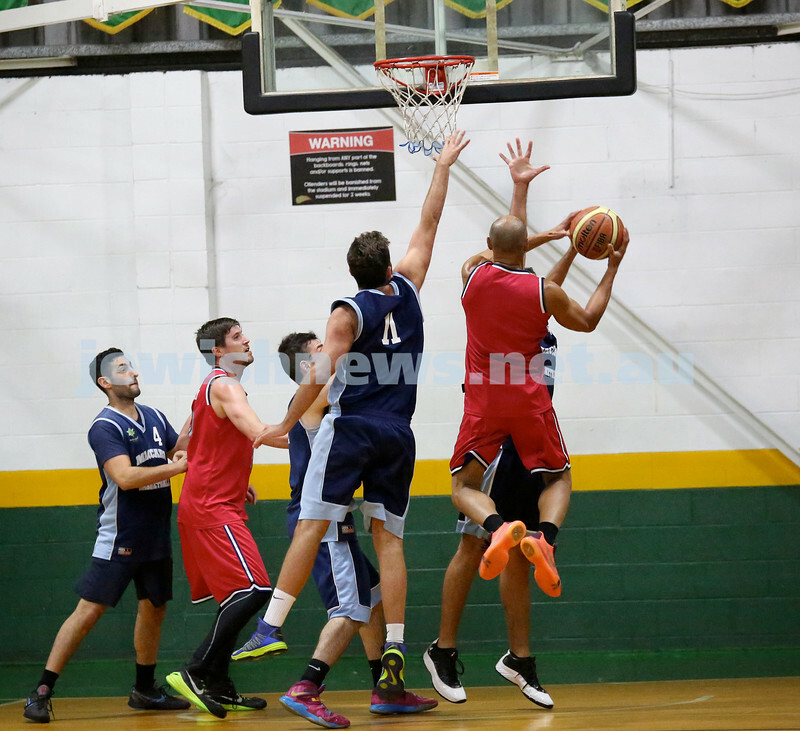 Brad Nissen shoots a basket. 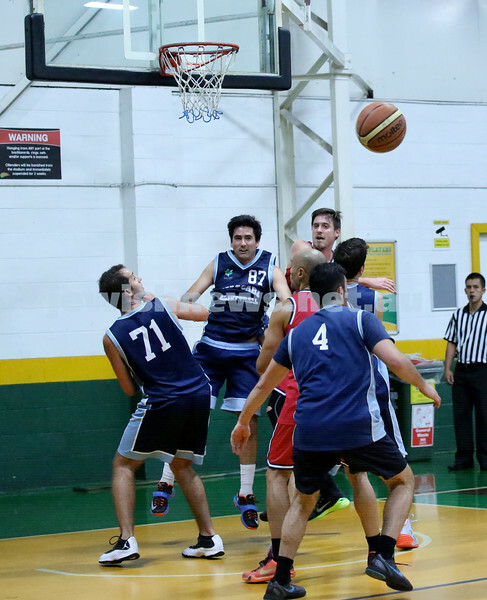 Basketball - Maccabi Kings vs Throwback Cheetahs. Kings lost 62 -32. Keyan Kramer passes the ball to Michael Wagenheim. 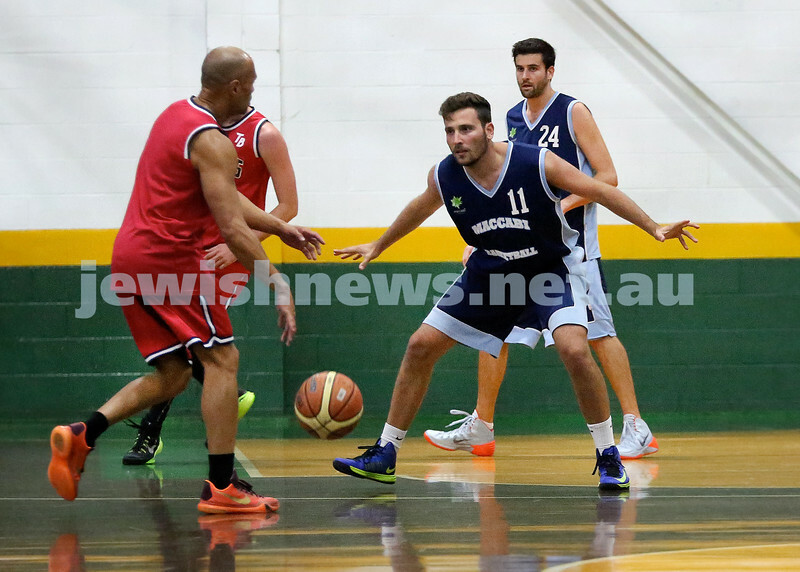 Basketball - Maccabi Kings vs Throwback Cheetahs. Kings lost 62 -32. Desi Kohn in the air attempting to block a shot. Basketball - Maccabi Kings vs Throwback Cheetahs. Kings lost 62 -32. Kings in defense mode. L-R Michael Wagenheim, Desi Kohn, Zac Ehrenfeld, Daniel Kresner. 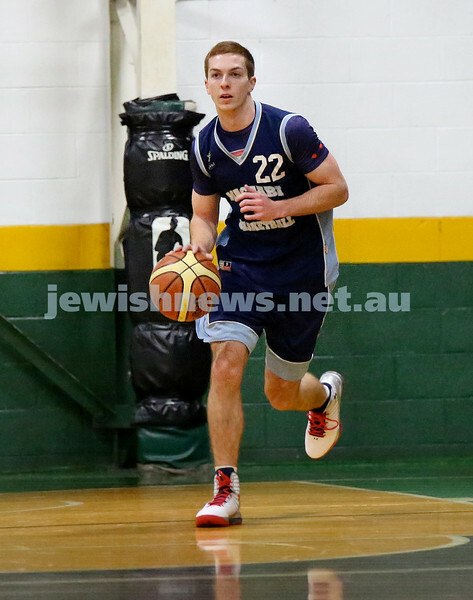 Basketball - Maccabi Kings vs Throwback Cheetahs. Kings lost 62 -32. Zac Ehrenfeld with the ball. 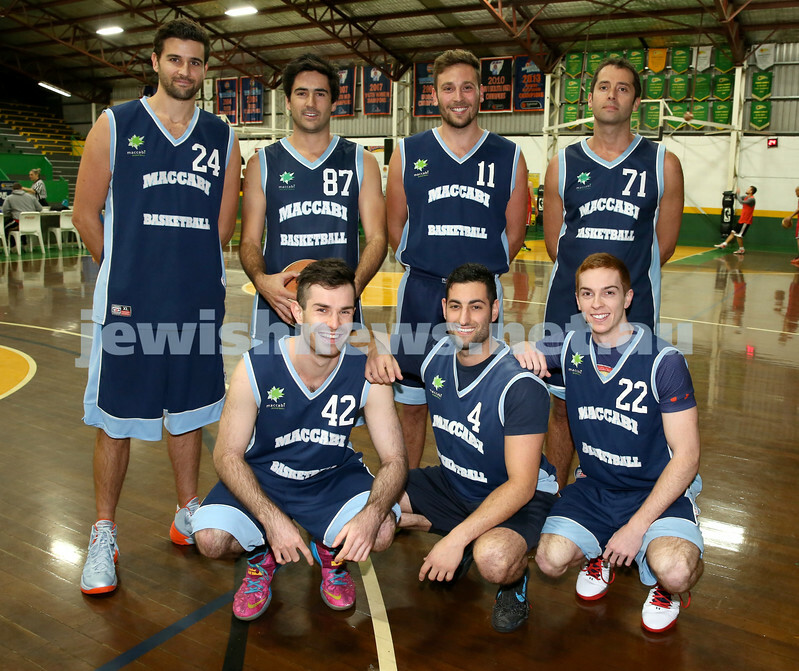 Basketball - Maccabi Kings vs Throwback Cheetahs. Kings lost 62 -32. Desi Kohn about to take a free shot. 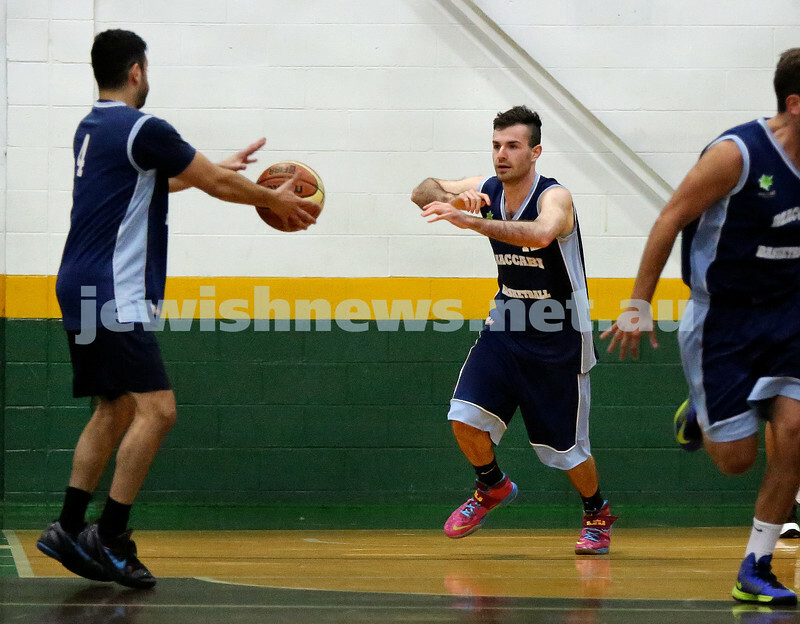 Basketball - Maccabi Kings vs Throwback Cheetahs. Kings lost 62 -32. Desi Kohn & Ricky Clennar in defense. 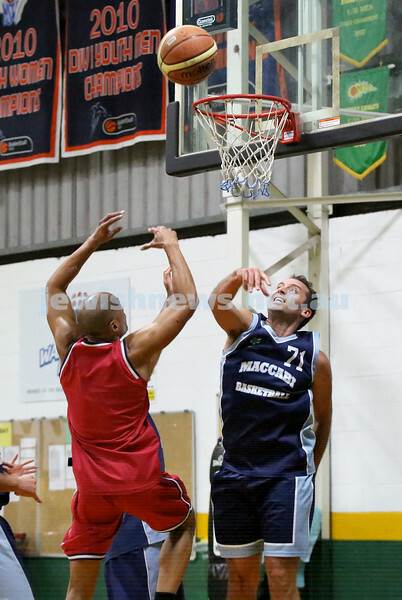 Basketball - Maccabi Kings vs Throwback Cheetahs. Kings lost 62 -32. 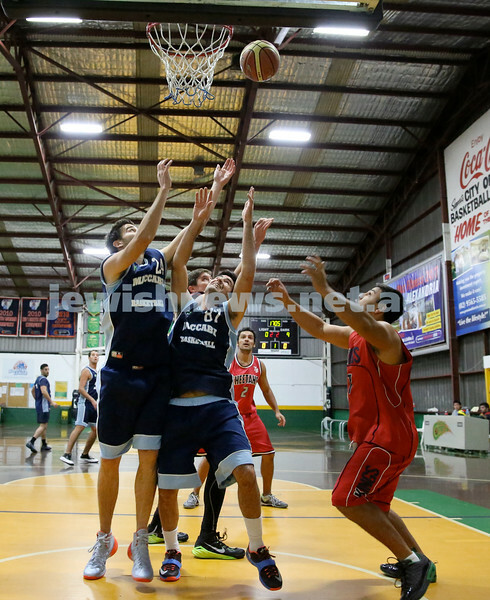 Ricky Clennar grabs the ball. 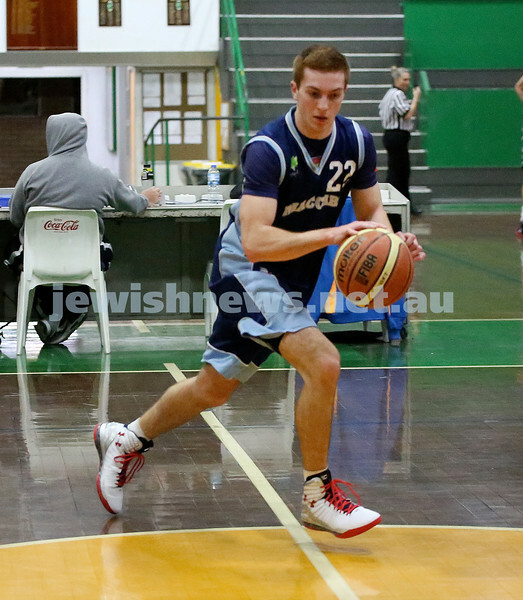 Basketball - Maccabi Kings vs Throwback Cheetahs. Kings lost 62 -32. Ricky Clennar with the ball. 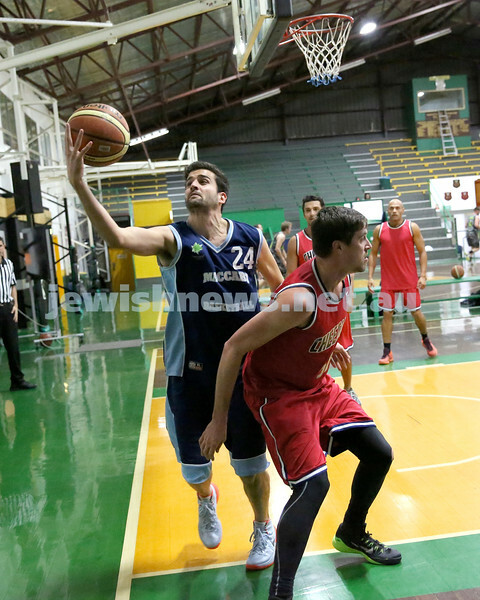 Basketball - Maccabi Kings vs Throwback Cheetahs. Kings lost 62 -32. Zac Ehrenfeld charges forward with the ball. Basketball - Maccabi Kings vs Throwback Cheetahs. Kings lost 62 -32. Ricky Clennar & Brad Nissen go for the ball. Basketball - Maccabi Kings vs Throwback Cheetahs. Kings lost 62 -32. Zac Ehrenfeld dribbles the ball. 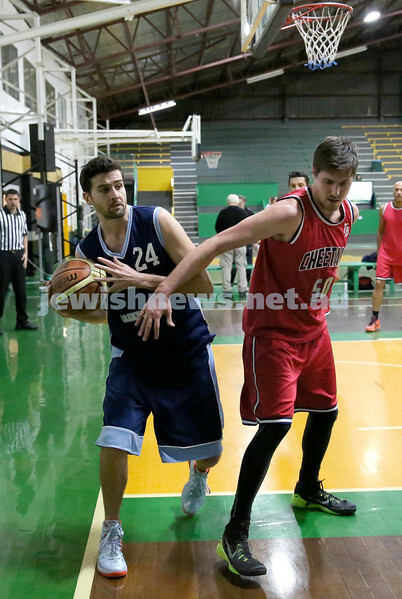 Basketball - Maccabi Kings vs Throwback Cheetahs. Kings lost 62 -32. 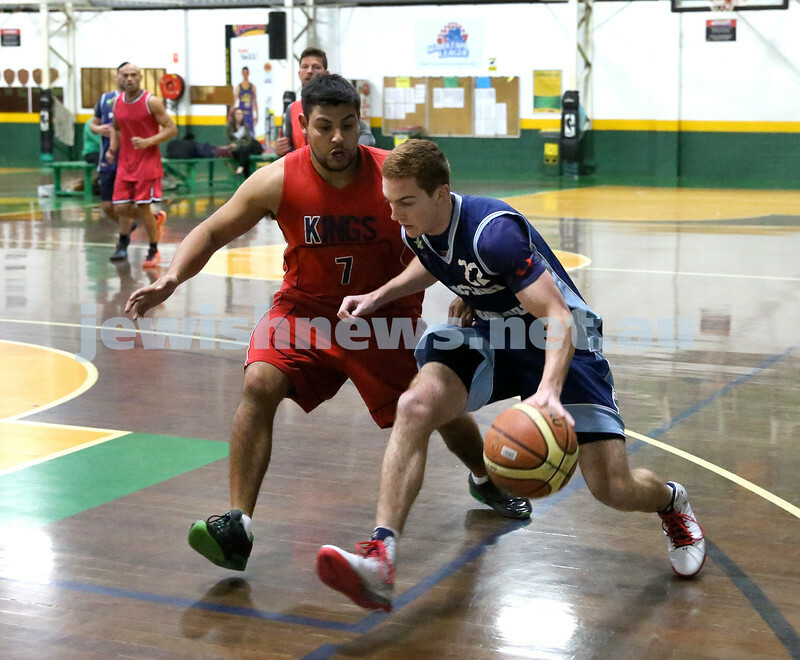 Zac Ehrenfeld dribbles around a player.